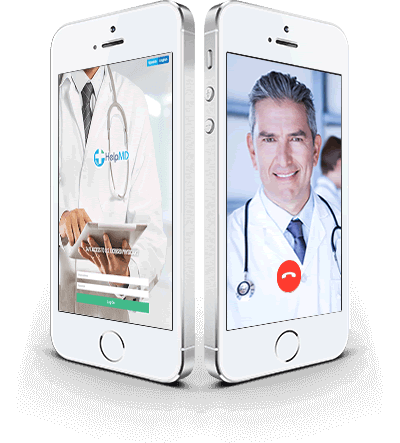 24/7 on demand access to a doctor on your schedule. High quality care anytime, anywhere. Talk with a doctor from your phone, computer or mobile app. Visit with a doctor anytime with no consultation fee. Membership provides you, your spouse and dependents 24/7/365 care. Skip the waiting room. Experience HelpMD. Patient centered healthcare that works around your schedule.